PointsHound Dumps United OR United Dumps PointsHound? 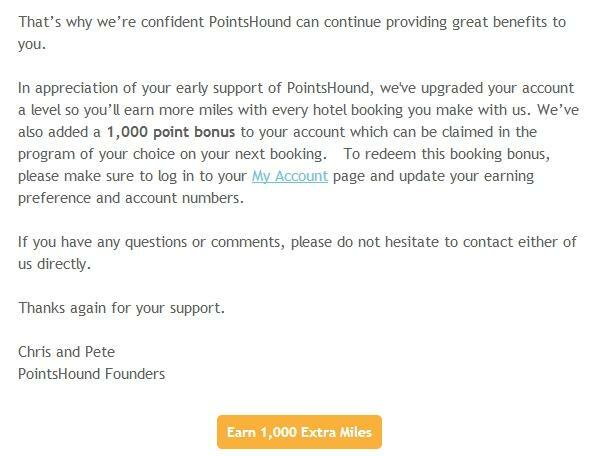 The email states that United and PointsHound have decided to discontinue the partnership, but later states that they are trying to restore it. Not sure what is happening here, but likely something to do with money. If you sign up for PointsHound service using links found here on LoyaltyLobby, we may get some miles for referring you.